The first stop on The Diamond Experience tour is the 1st Annual Bronx Literary Festival in Bronx, NY. The event will take place on Saturday, May 18, 2013 from 11am-5pm at the Bronx Library Center, 310 East Kingsbridge Rd. 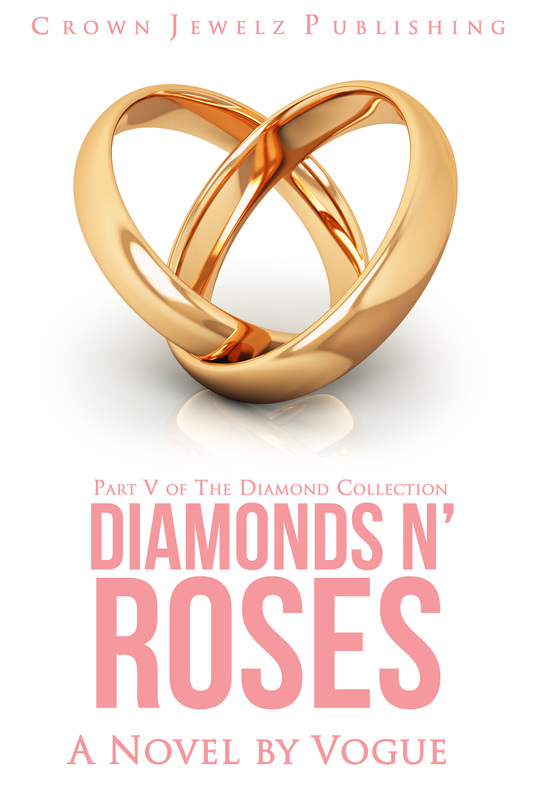 Copies of Diamonds in the Rough, Diamonds are Forever, and The Ace of Diamonds, all by Vogue, will be available. Please reference the banner below for more information.